The Sydney Morning Herald is reporting that Malaysia intends to follow China’s lead in effectively banning the import of foreign waste, including plastic. “For decades, China hoovered up plastic from around the world that needed to be recycled. But where once it accepted around 50 per cent of the world’s plastic waste – much of it from the rich, developed countries like Australia – China is now far more picky about what it is accepting for recycling. 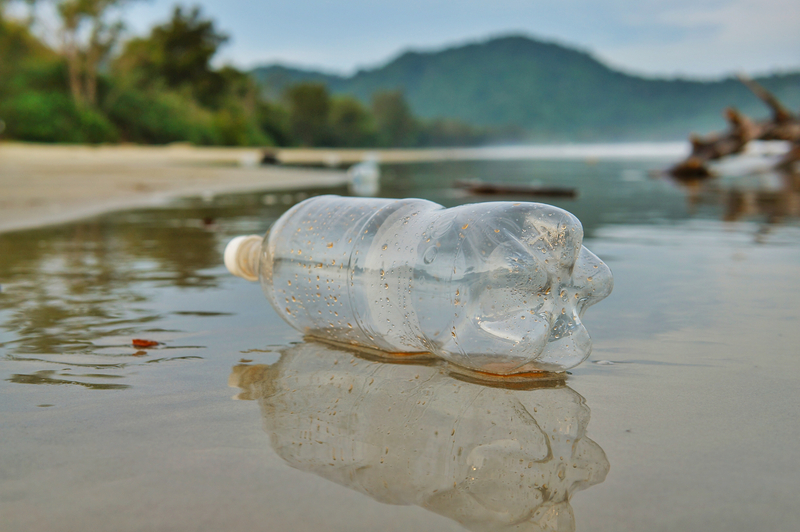 The decision has had knock-on effects for the entire world, and perhaps most particularly for Australia’s neighbours in south-east Asia, some of whom have been swamped by a deluge of shipments of plastics to be recycled.